You are warmly welcome to attend a free book launch event in London. 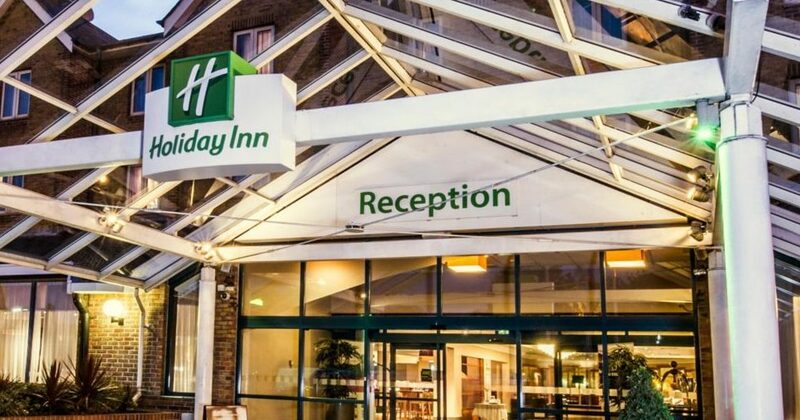 Author Bolaji Eyo will be launching her teaching book about marriage, What I Never Knew When I Said “I do”, at the Holiday Inn in Borehamwood. Come and get your signed copy of the book!